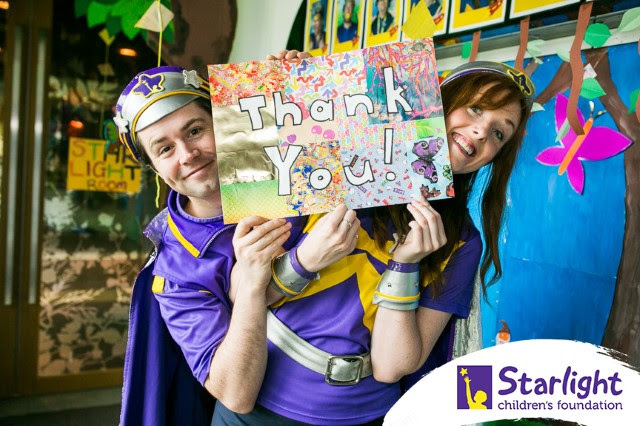 It is with delight that R4K announces a major partnership with the Starlight Children’s Foundation. 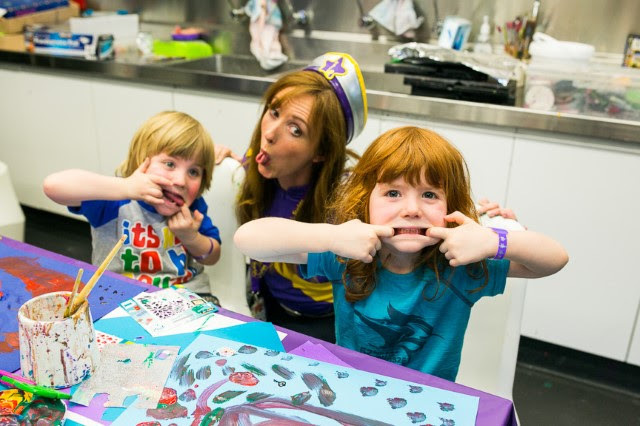 Our partnership recognises and supports those people in our community who are brightening the lives of seriously ill children in our hospitals across the country. R4K is a national brand with family values and focused on making a positive difference to people’s lives, and rent4keeps shares this mission with Starlight. Rent4keeps assists Starlight financially as well as our staff participating in Starlight activities across the country. 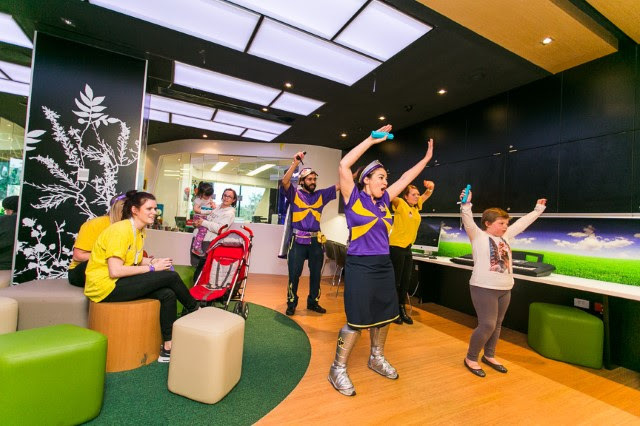 We are delighted to have the opportunity to help Starlight raise much needed funds to help make hospital less scary and more fun for sick kids and their families. There’s lots of ways we can shine bright for sick kids and all rental agreements contribute to additional funds for this worthy cause. 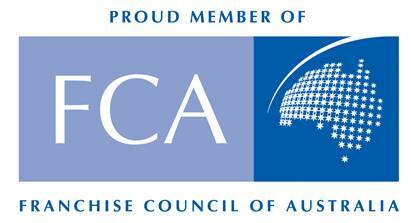 At a minimum, rent4keeps contributes $1 for every rental agreement written in Australia. 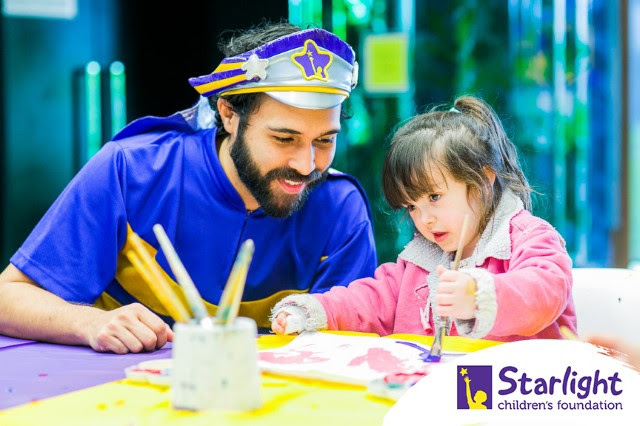 rent4keeps is delighted to be able to help Starlight to continue to deliver a tangible and positive impact on children, young people and families.